A small girl is involved in the excitement, turmoil, and sadness of moving from one house to another and keeps her toy bear close for reassurance. 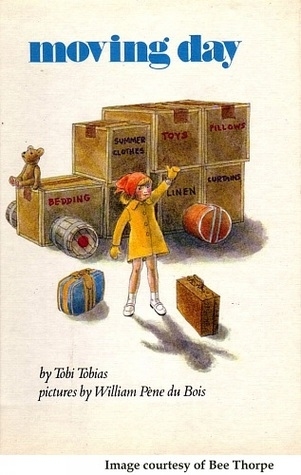 About Tobi Tobias (Author) : Tobi Tobias is a published author of children's books. Some of the published credits of Tobi Tobias include Jane, Wishing, Wishes for You.